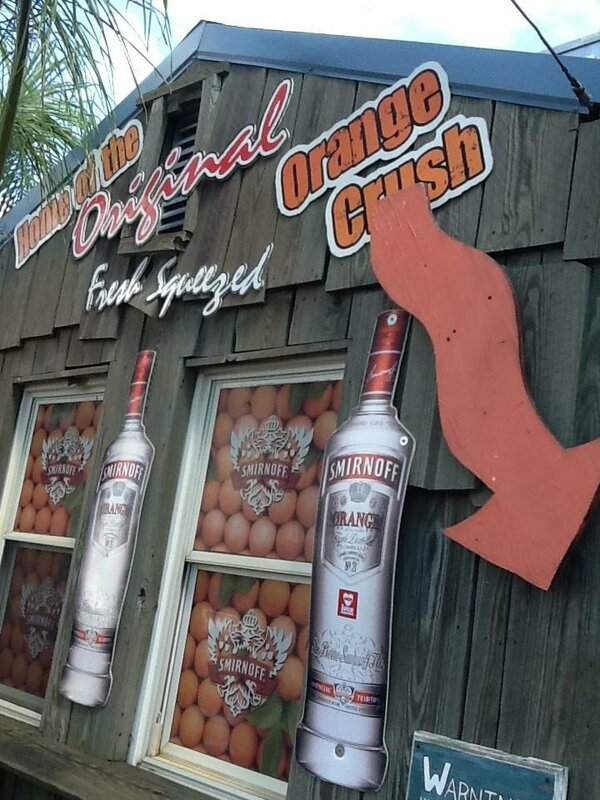 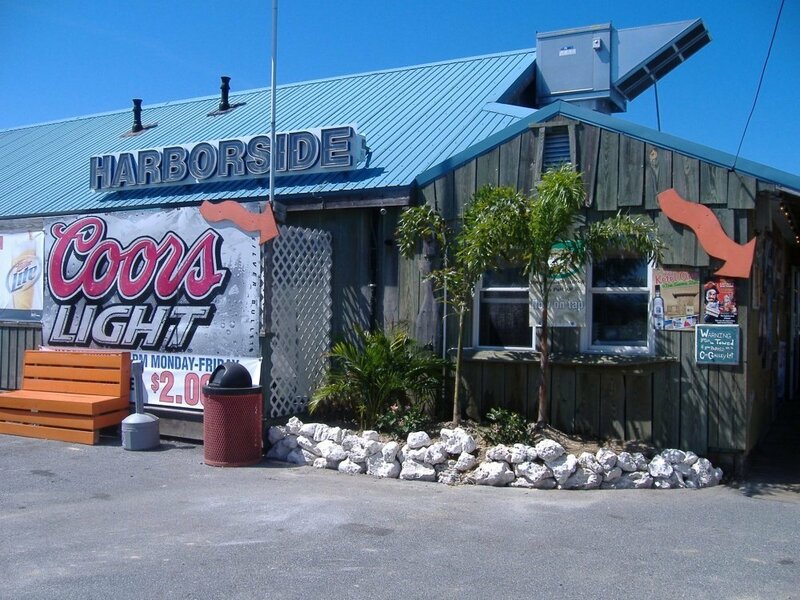 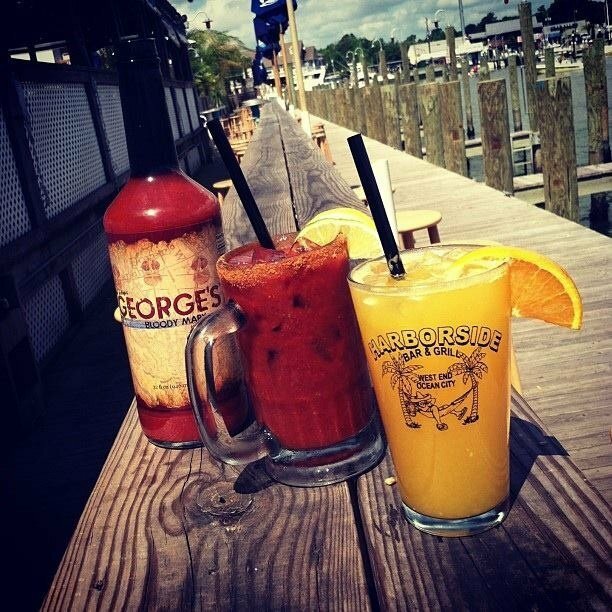 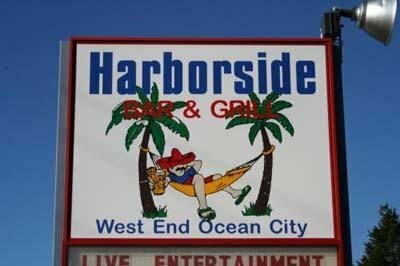 Welcome to Harborside Bar & Grill, home of the original, fresh squeezed, ORANGE CRUSH, often imitated, never duplicated. 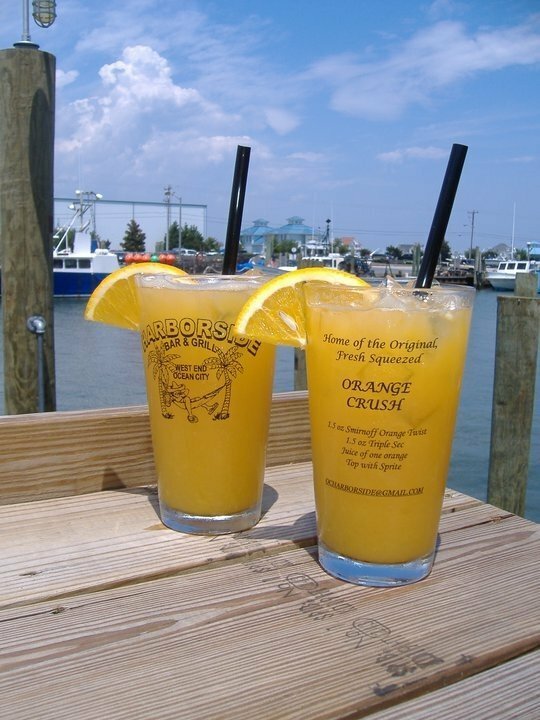 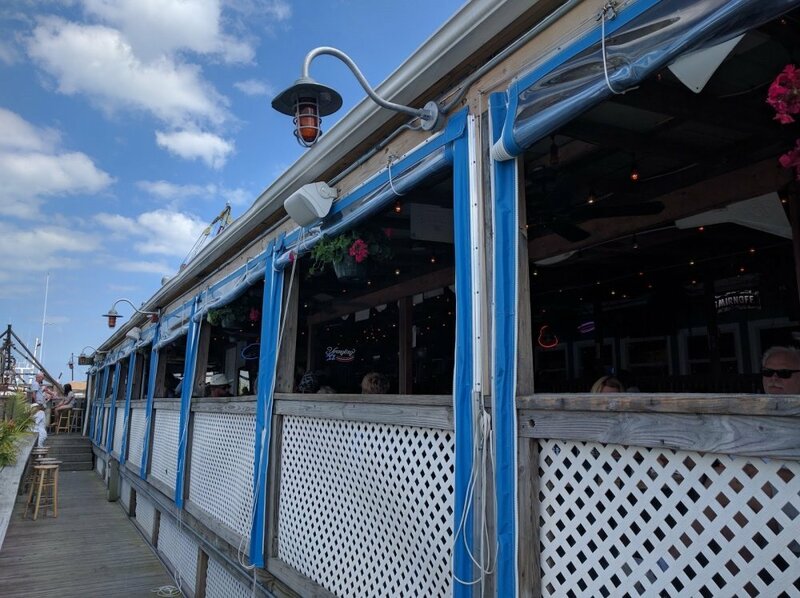 We're a must visit destination overlookinging the commercial fishing harbor in West Ocean City. 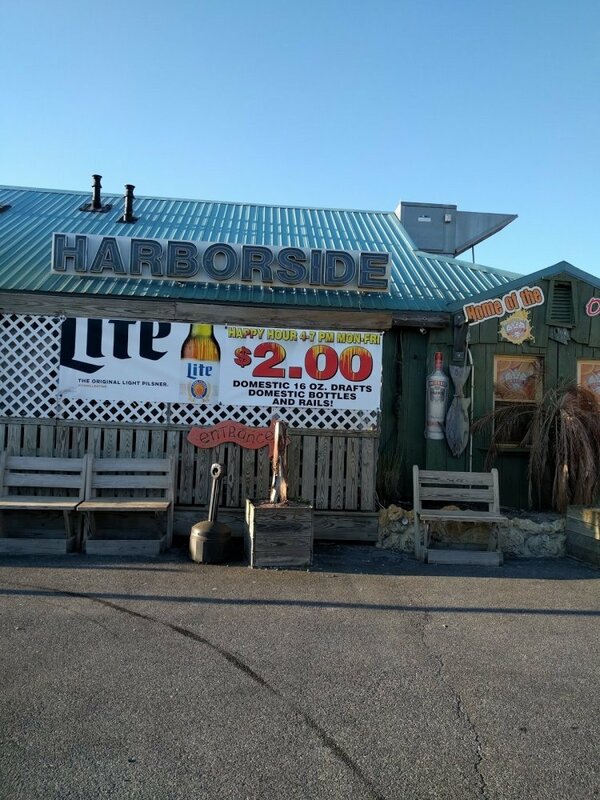 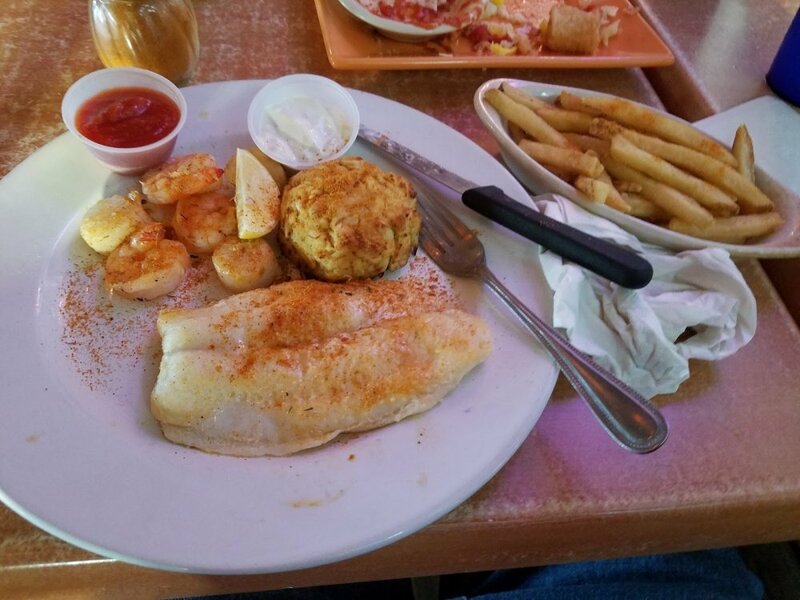 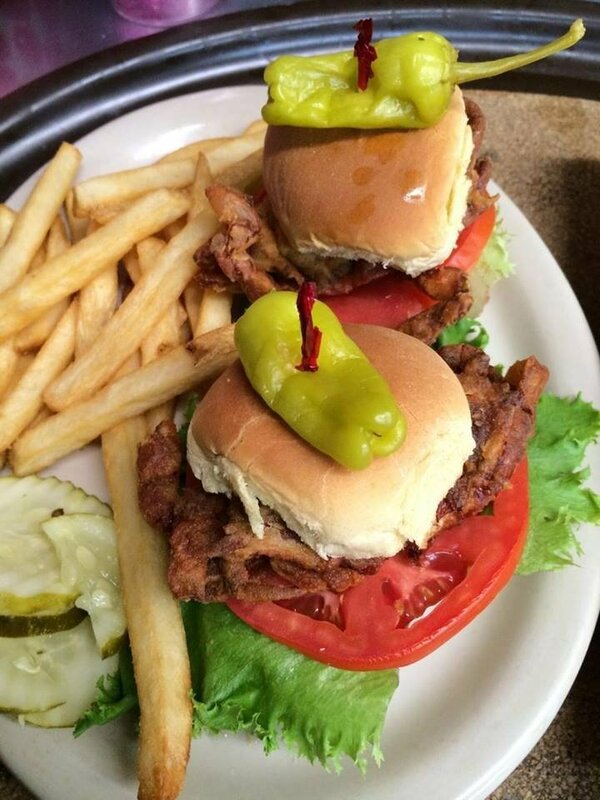 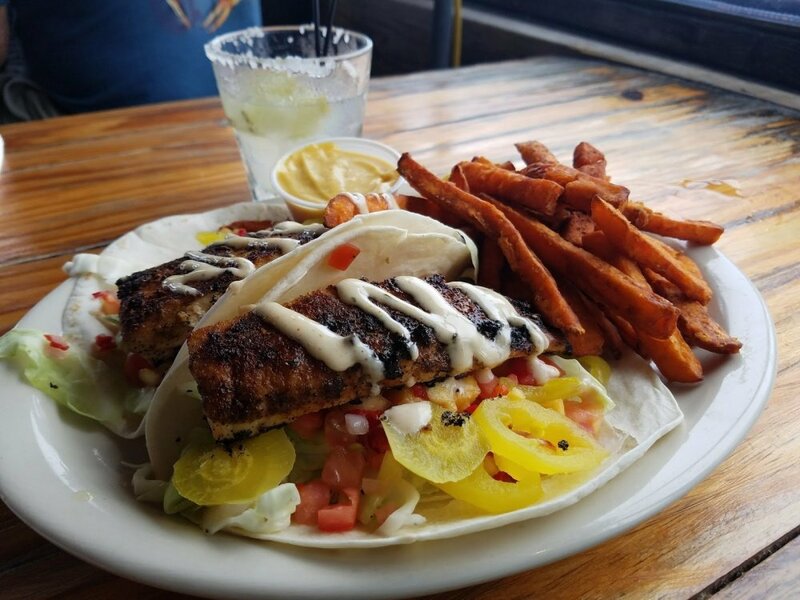 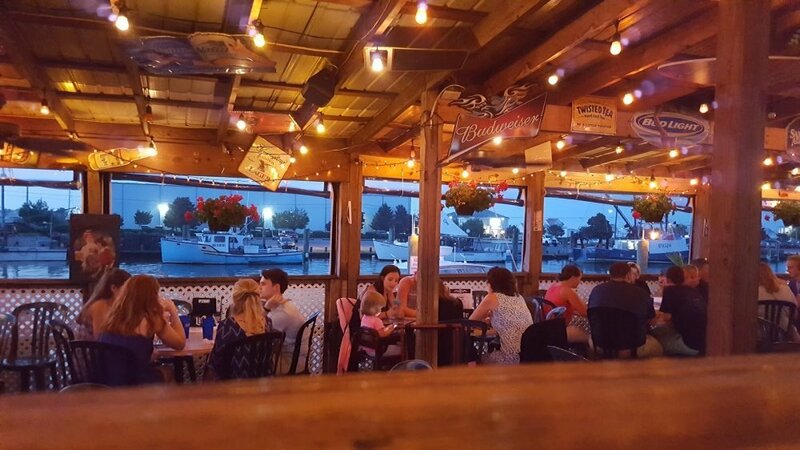 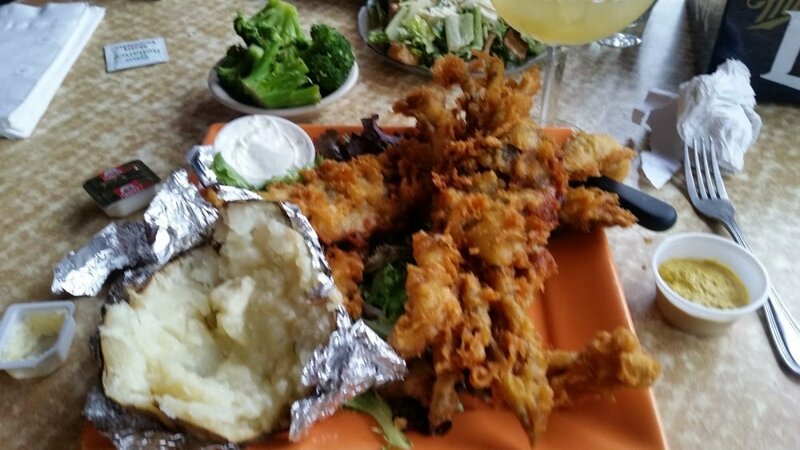 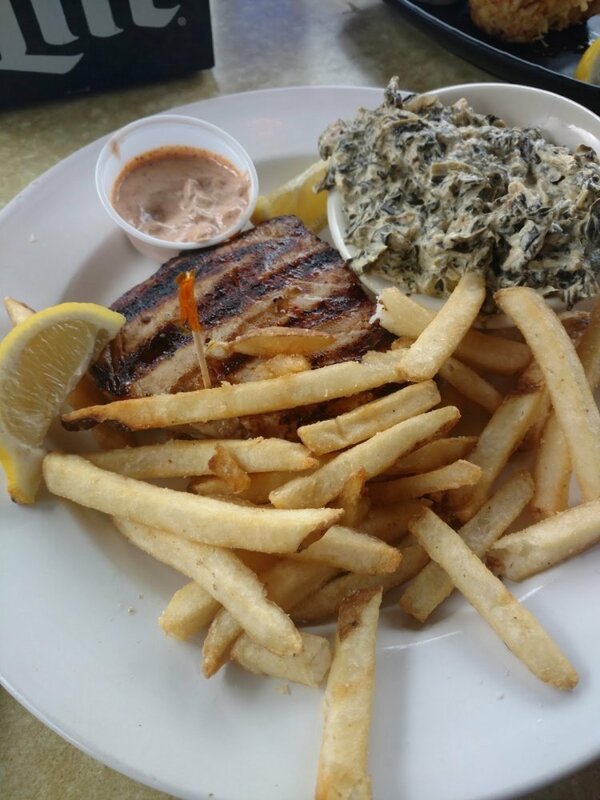 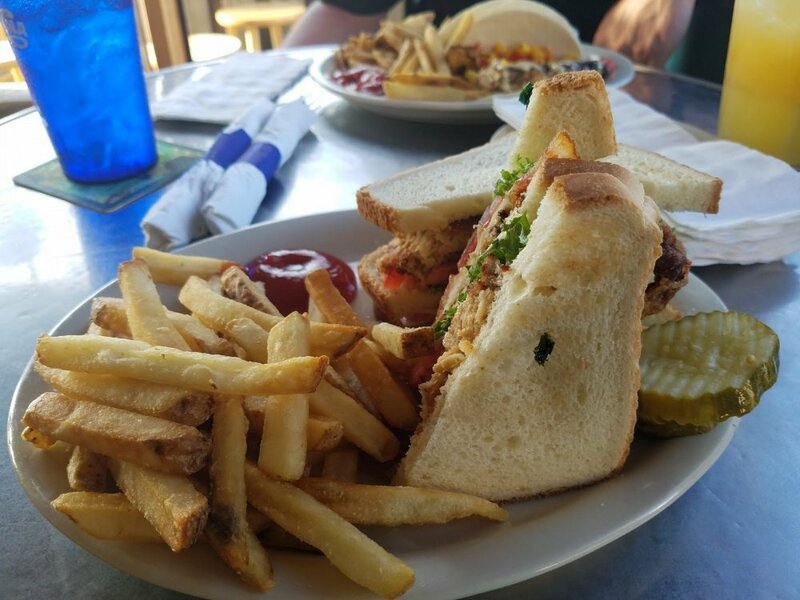 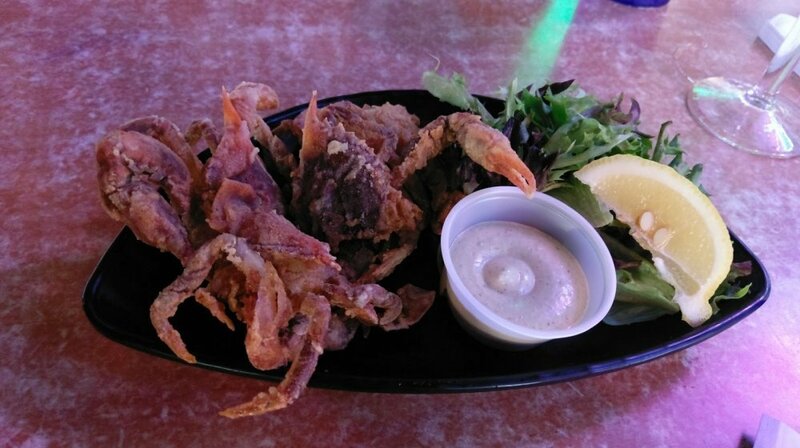 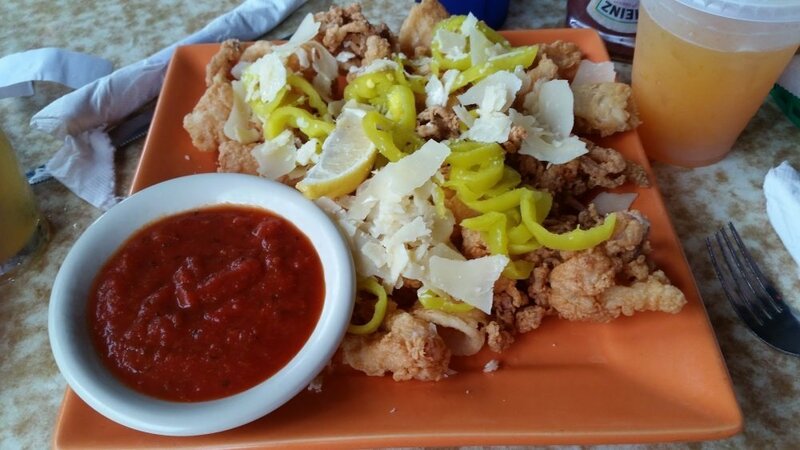 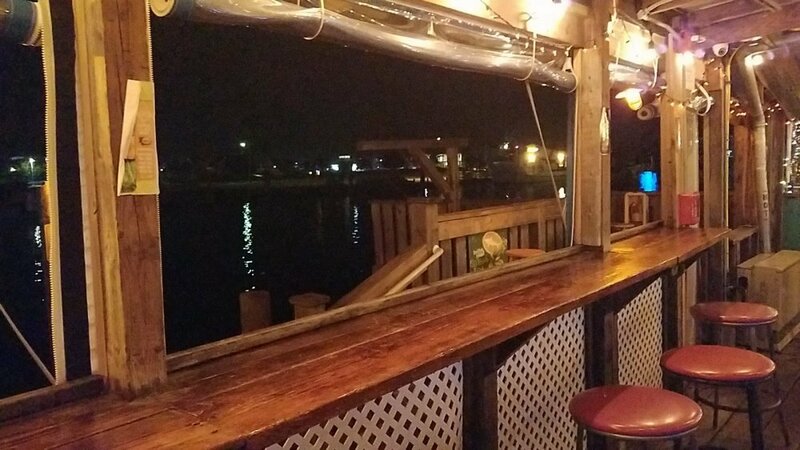 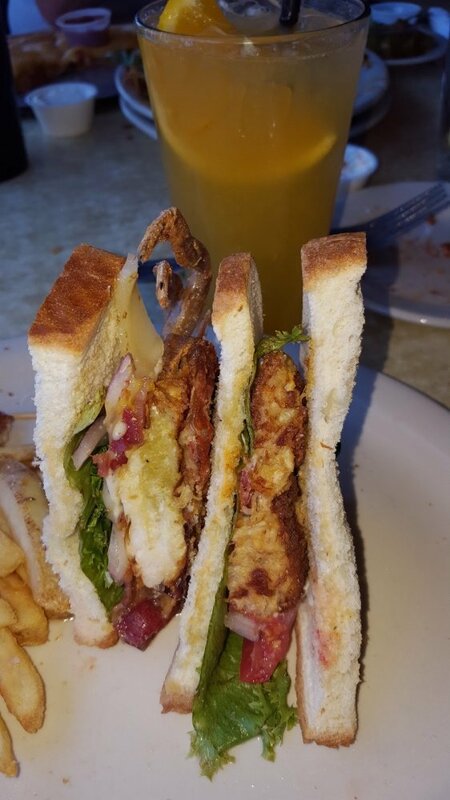 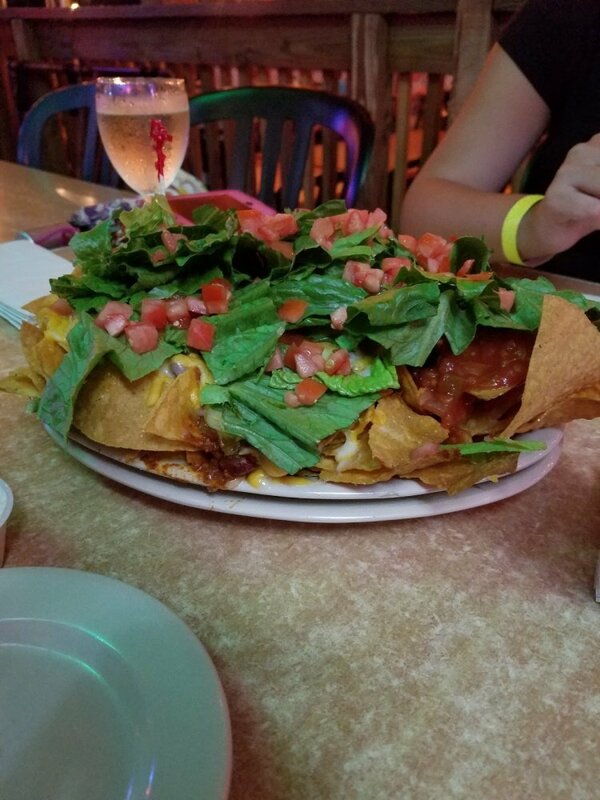 One visit to the Harborside and you will be hooked, "line & sinker". 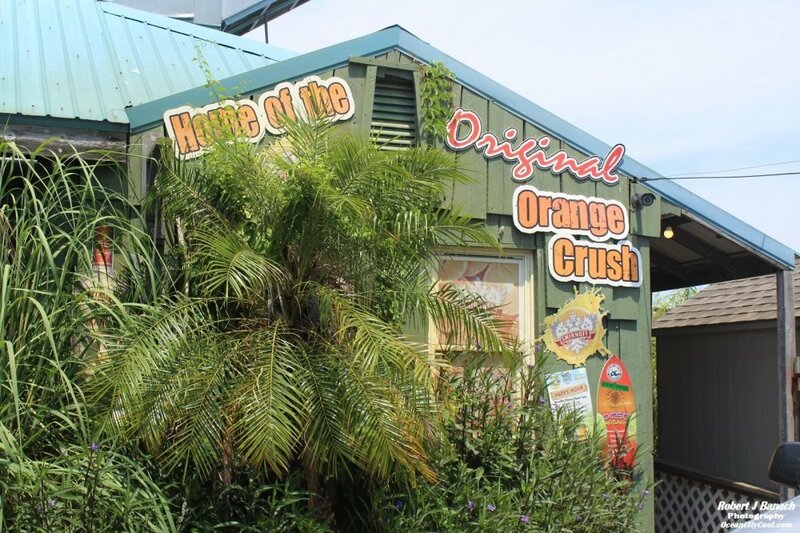 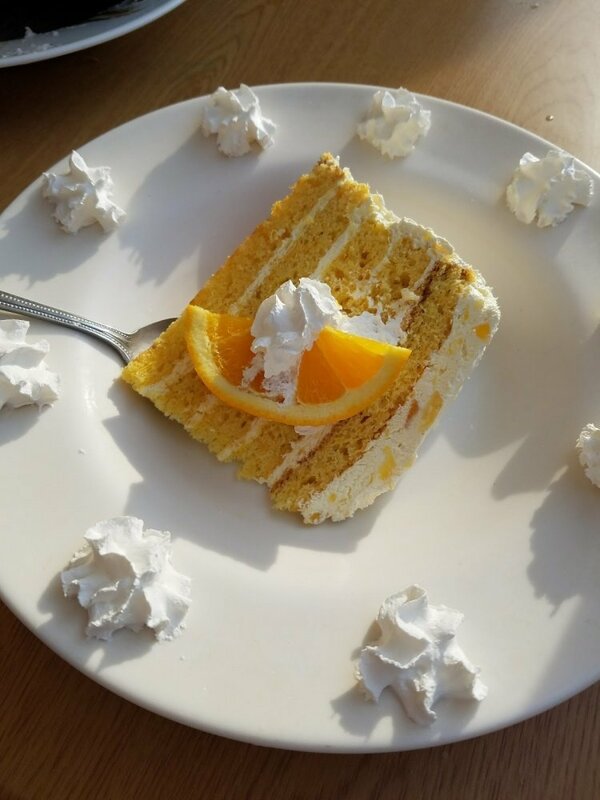 Enjoy the rustic atmosphere while sipping on our famous ORANGE CRUSH or a tasty libation off of our colorful drink menu. 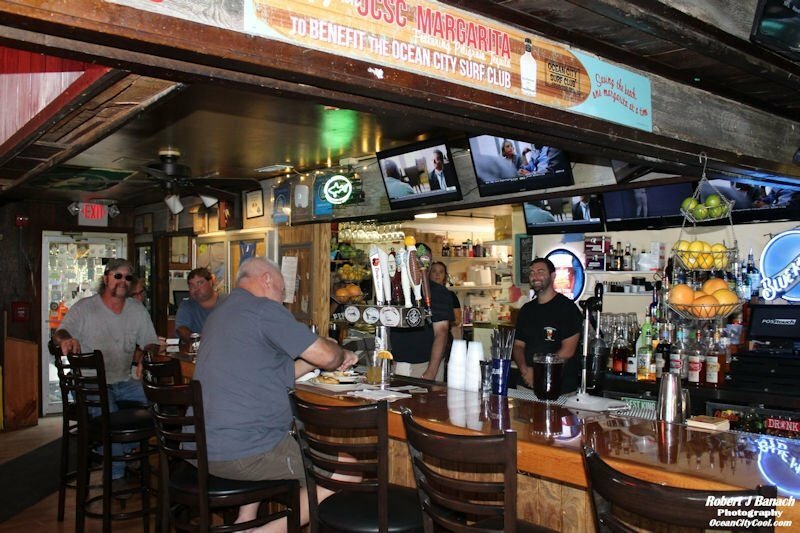 If beer is your thing, we have a variety of domestics, imports, drafts and bottles to accommodate your taste.